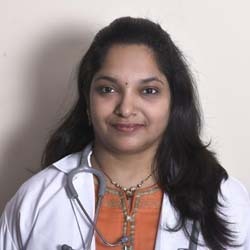 Dr. Padmini is an experienced Obstetrics& Gynecologist as well as Infertility specialist associated with Apollo Cradle, Kondapur. She also offers her services in treating other women issues. Thanks to Sharmi, Sneha & Samreen for their support from management & PRO end. Special thanks to Dr Padmini for her support whenever required. The nurses looked after all my needs perfectly. Thanks to Mery Ayamma from housekeeping who made sure that we have a comfortable experience. Thanks to Apollo Cradle, Kondapur for such a great experience! I’d surely recommend Apollo to my relatives.